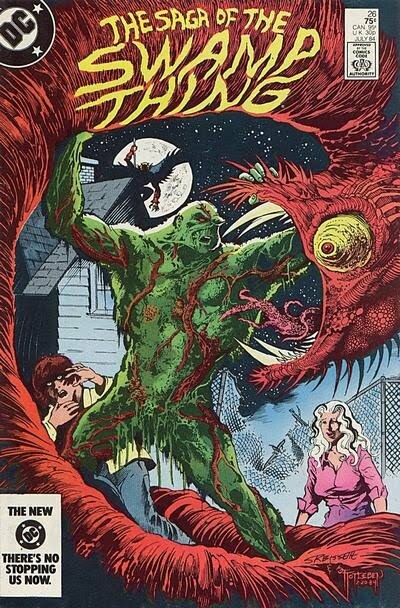 by Alan Moore, Stephen Bissette & John Totleben. 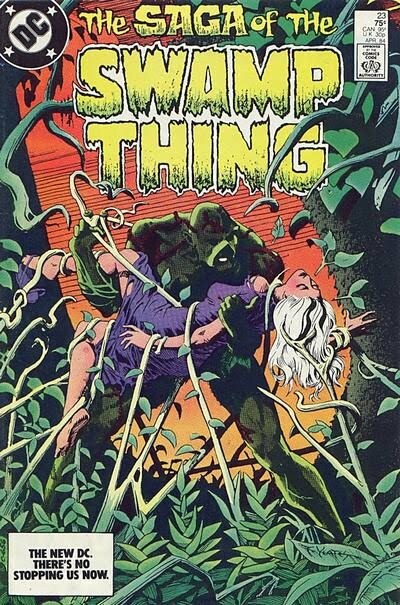 Originally published as Saga of the Swamp Thing #20 – #27,1983-1984; Published as hardcover collection 2009. 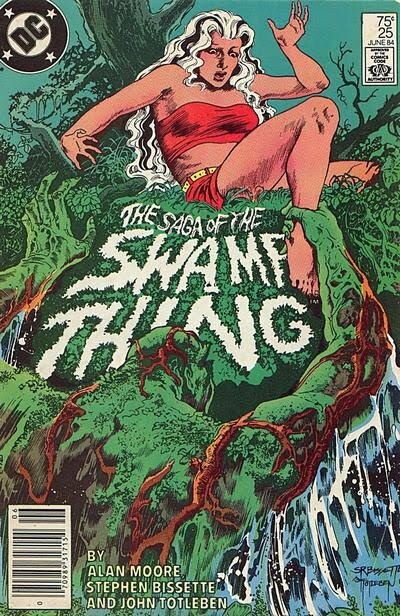 Volume one of Alan Moore’s legendary run on the Swamp Thing. 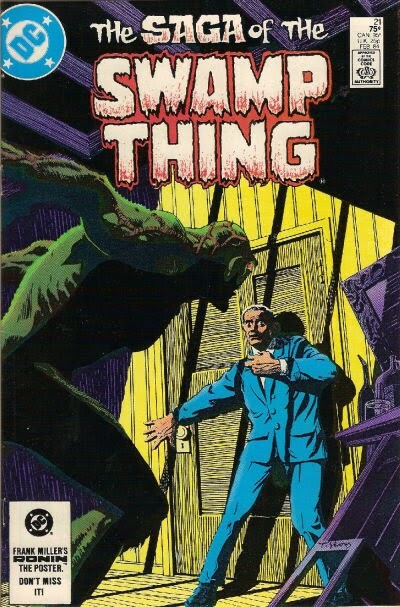 Taken as a whole, writing with artwork, perhaps the best horror comic run of all time. 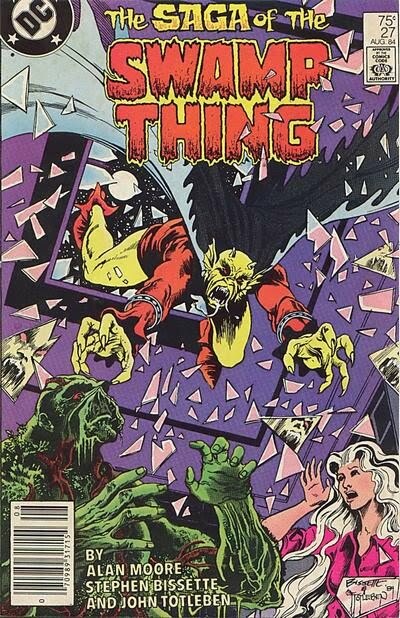 Holds up very well, even after all these years. 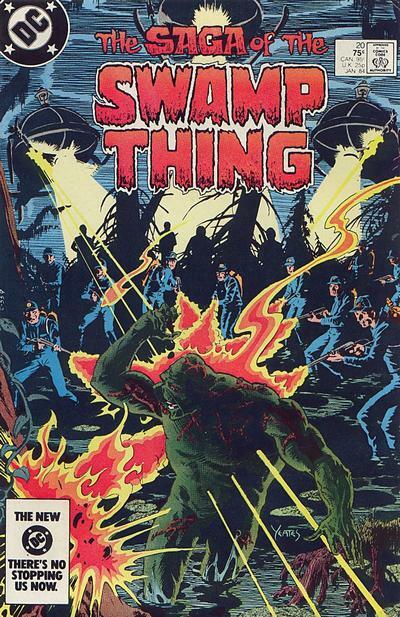 This edition includes #20 which has been omitted from other collections. 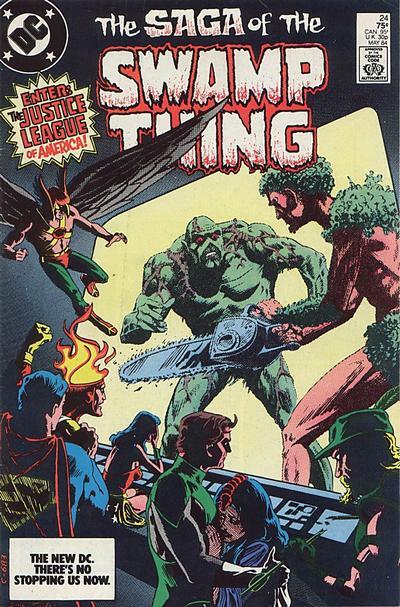 Highlights include truly stunning art spreads on countless pages, the true evil genesis of the Floronic Man, the truly creepy ‘Monkey King’, and cameos by the Justice League and Etrigan, the rhyming demon.